The big event really takes place on the morning of the 28th in this part of the world. What we're looking forward to, is the longest eclipse of the moon in the 21st Century. 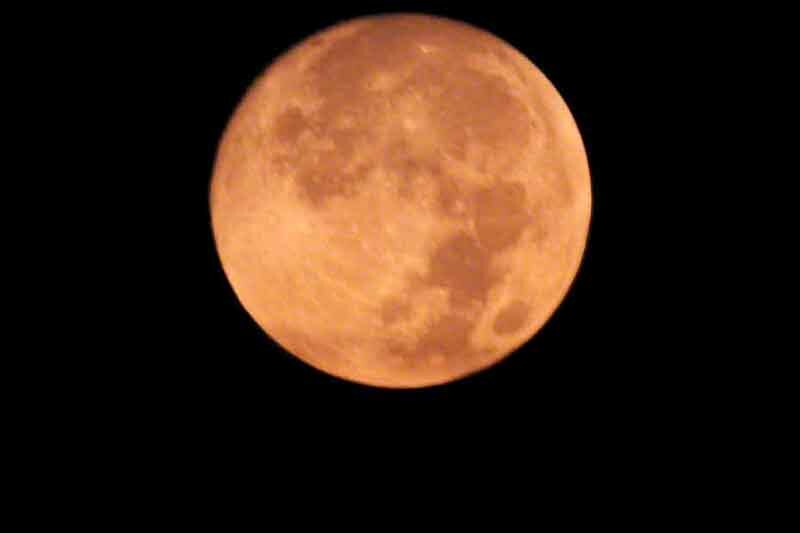 They call it a blood moon because it will appear to be blood red. That's if the weather cooperates and the moon is visible at the correct time. According to Time and Date folks, we should look for the full moon at 0520 on the 28th. My recommendation would be, get outside a little bit earlier. Like 4 AM. Poke around on those links above and, you can find out all sorts of things. Exact times for moonrise and moonset plus directions on the compass. It's nice to know, which way to look for the moon. You could use an iPhone compass. Or, do like me. I just go outside and look up at the sky!